If you thought breathtaking 3D images were just for movies, think again. The Sunscape 23 LSV’s deck and Diamond hull were modeled from scratch in a 3D environment. All the shapes and angles were created with the goal of perfect handling and smooth ride in mind. The result is a boat that jumps from concept to reality to welcome rough water and intuitively respond to a touch of the new Vista Isotta steering wheel. The exterior look follows the crisp lines of the new generation Malibu, with the sleek, aggressive stance highlighted by a MH2 frameless windshield. Inside you will discover features heaped on top of features, from the performance dash to the hand-wrapped elements. 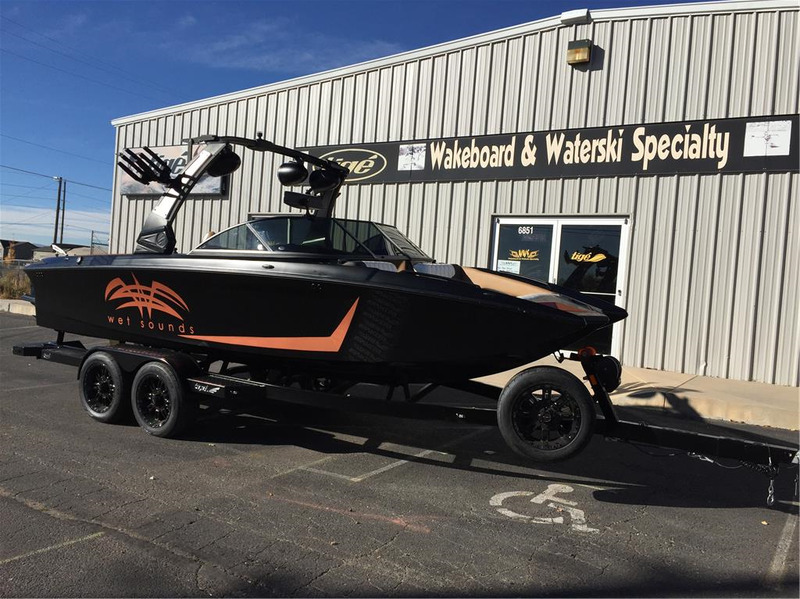 If you can dream it, we can make it happen and this boat proves it. You won’t find an audio performance like the optional Malibu Rockford Fosgate sound system in any other boat. The position-optimized speakers and 4G pocket drive make this system hard to live without. Any good entertainment center includes a place for refreshments and the Sunscape 23 LSV is no exception. Fill the 90 quart ice chest in the specially made cold storage area with your ice and beverages. Double your cold storage with the Malibu Boats branded insulated liner.